An expert in the crazy skate bowl. N.B. You do not need to be a skater to visit and enjoy House of Vans. 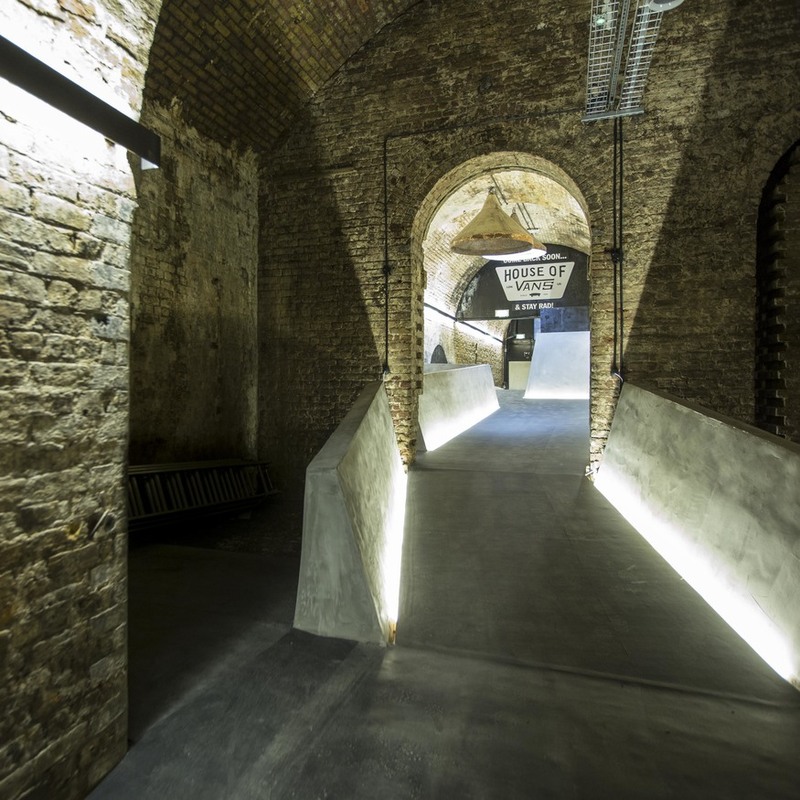 It's been open underneath Waterloo Station for a year now but have you visited House of Vans yet? 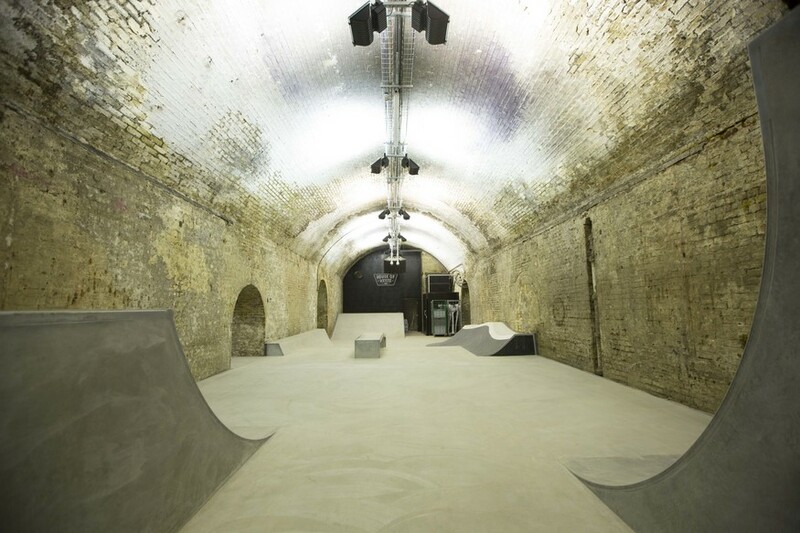 This free admission venue offers free-to-visit art exhibitions, a free cinema showing all sorts of interesting films and free big gigs as well as the free skateboarding you might expect. There's also a cool cafe bar called The Wall and a programme of free creative workshops and events, open to everyone. 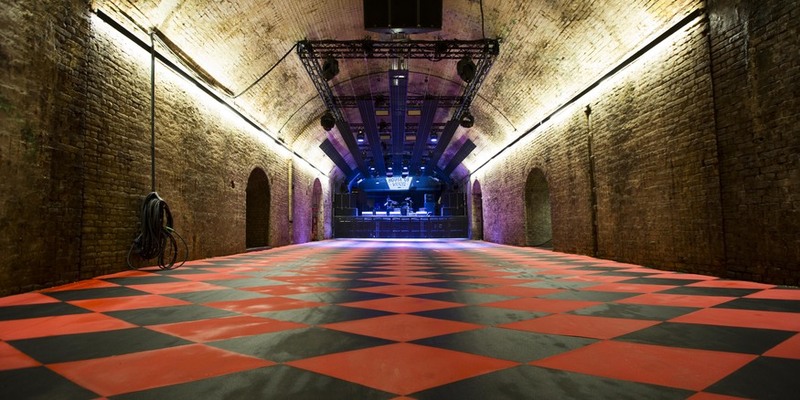 To mark their first birthday, House of Vans is hosting a free Family Weekend but you don't have to have kids or be one to enjoy what's going on. On Saturday, get your hair braided, try dub cutting your own tunes, customise a t-shirt and join a trippy poster making workshop. 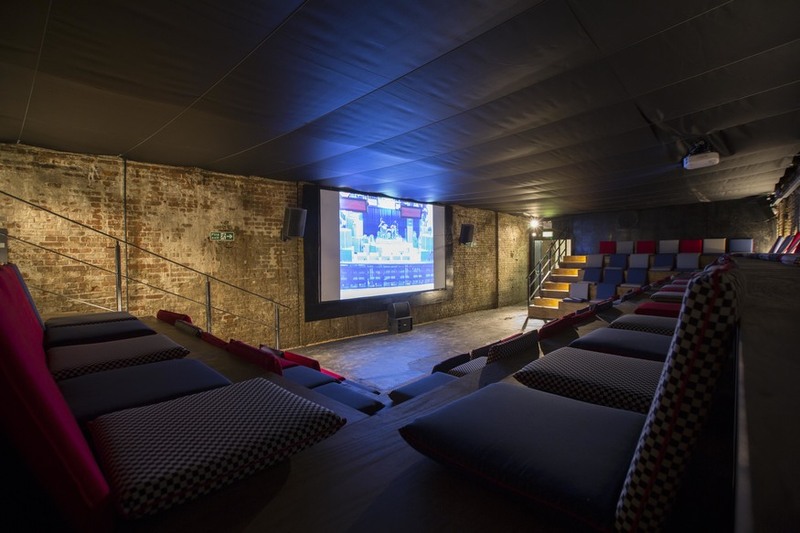 In the 100-seater cinema, The 1984 Cinema Club is screening indie films American Splendor and Funny Ha Ha from 5pm-10pm. On Sunday, catch a free screening of horror-comedy classic Young Frankenstein at 2pm or 4pm. Skateboard School will be running sessions for skateboard and BMX on Saturday 10am-12pm and Sunday 12pm-2pm so you can learn some skills in the custom built skate park and, if you're an experienced rider, attempt the terrifying looking bowl. Or, like us, just watch. 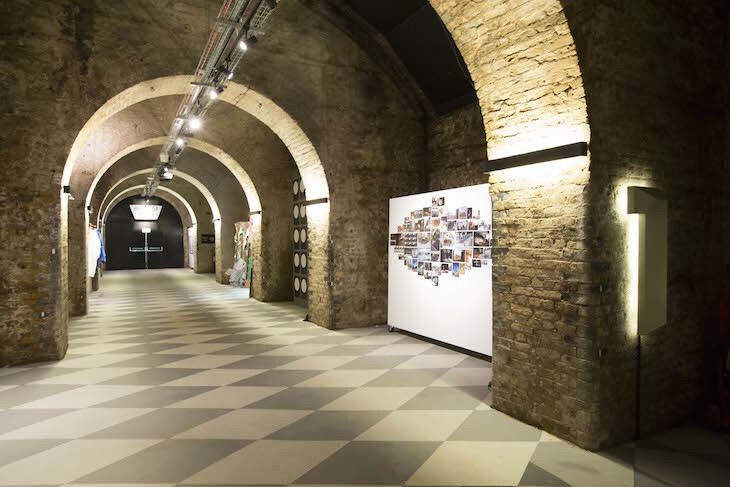 All weekend the gallery space will be displaying photos taken during the transformation of what was The Old Vic Tunnels into House of Vans so you can see just how they got rid of that smell, how they built the indoor skate park and what it took to kit out the space so neatly. Finally, before you start worrying that once you're in you'll be constantly badgered by the brand, even if you wanted to you can't buy a pair of sneakers here. #HOV1stbirthday Family Weekend is on Saturday 8 and Sunday 9 August. 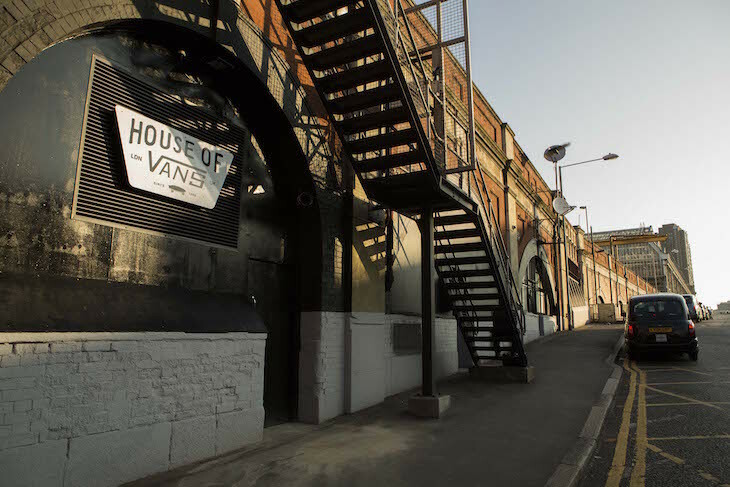 House of Vans is usually open Fridays 4pm-10pm, Saturdays 10am-10pm and Sundays 12pm-6pm. Entry is free so drop by and take a look around. The unassuming entrance on Station Approach Road, Waterloo. Gallery space in tunnel one.